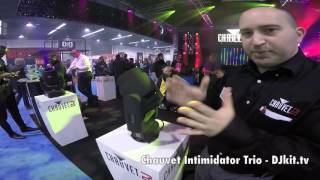 Considering purchasing the Chauvet Intimidator Trio? Have questions? Ask people who've recently bought one. 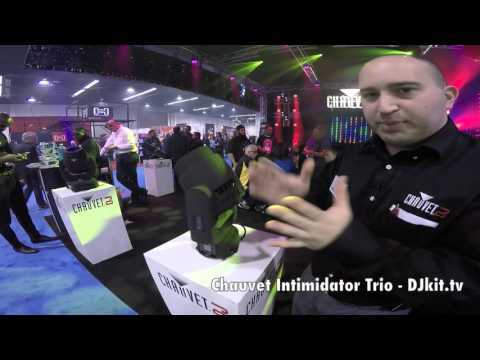 Do you own the Chauvet Intimidator Trio? Why not write a review based on your experience with it. 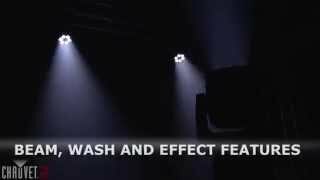 One of the best multi lights that I have owned, extremely bright and many built in shows if not using DMX , the colours are great and mix well together , a fast moving LED Head. no problems with this fixture Chauvet so well made and very effective just have one but will get more. 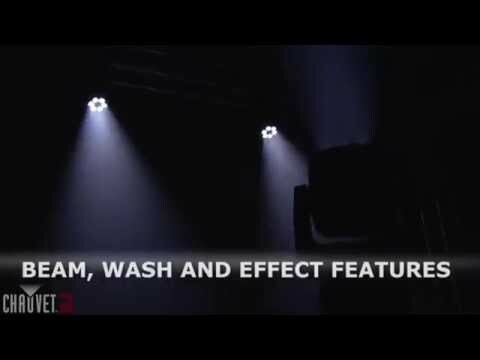 Seen a video for Chauvet Intimidator Trio online or have you own video? Check out Chauvet Intimidator Trio on DJkit.com!